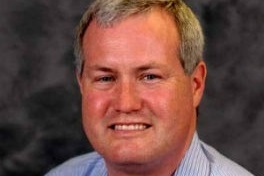 Sean Rhodes is the President of Rhodes Capital Management Inc. Sean entered the business in 1992, following his graduation from Bradley University, with a BS in Finance degree.Throughout the last 25 years, Sean brings in extensive knowledge and experience, and brings significant resources to Rhodes Capital Management Inc. Sean strives to ensure that his clients stay up to date on the latest financial, tax, and estate planning strategies to create a successful financial and retirement plan. At Rhodes Capital Management, it is our mission, to completely understand how you define financial freedom, your retirement goals, and help define what your financial mission statement is. We want you to how you determine what it is that makes you happy, to learn what concerns you may have financially, and what is important to you. Rhodes Capital Management Inc, is a registered investment advisor that offers comprehensive financial planning and wealth management. We primarily serve families, and business owners across multiple generations. It is our mission to deliver objective, efficient, and unbiased solutions to our clients that exceed expectations, takes into account future goals, and improve your life. As an independent financial advisor, I’ve made it my mission to offer guidance and service that exceeds the expectations of my clients. I realize that there are plenty of financial advisors out there to choose from, and have always gone above and beyond to be the best available option to individuals, business owners, and employees of publicly traded companies. Experienced: I have been serving individuals and families in the financial industry for over 25 years. Throughout my time as an advisor, I have gained exceptional industry insight, and am able to offer outstanding service to each one of my clients as a result. Knowledgeable: I received my Bachelors in Finance at Bradley University in 1990, and currently hold Series 63, 65, and Life Insurance securities licenses. 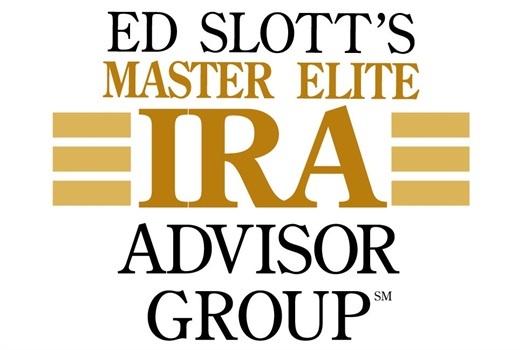 I went on to become an Ed Slott Master Elite Advisor, an elite industry designation awarded to less than 400 financial advisors in the country. Objective: Holding my Series 65 securities license, I am a fiduciary advisor who has taken a legal oath to always look out for the best interest of my clients. Completely objective and independent, I offer advice and suggest products without any outside influence. When you work with me, you can rest easy knowing that the guidance you receive, is custom tailored to you, your current needs, and your future goals.